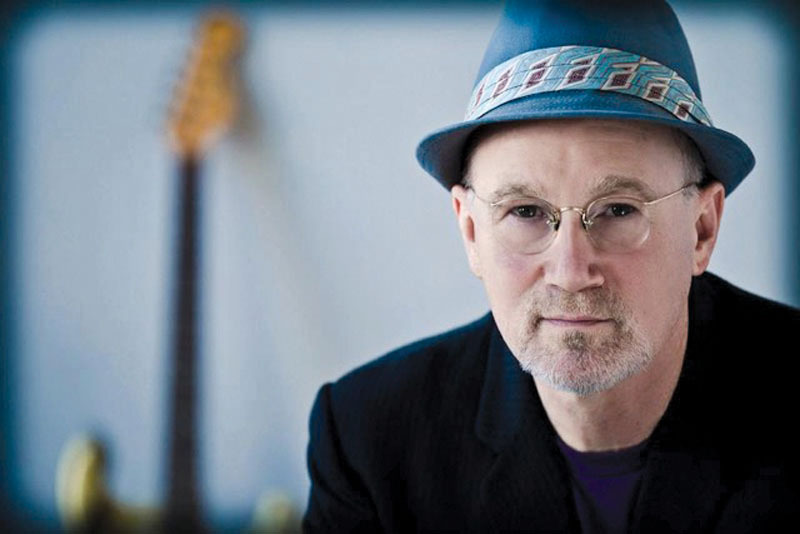 To say Marshall Crenshaw is a rock and roll enthusiast with a deep and broad appreciation of the genre is an understatement. Known for songs “Someday, Someway” and “Whenever You’re On My Mind,” playing Buddy Holly in the 1987 Biopic La Bamba, penning the title track for the 2007 biopic spoof Walk Hard: The Dewey Cox Story and hosting The Bottomless Pit on WFUV 90.7 FM, Crenshaw is scheduled to appear at The Lighthouse Waterfront Café in Glen Cove on May 20. Read the full interview at Long Island Weekly. In addition to being editor of Garden City Life and Oyster Bay Enterprise Pilot, Dave Gil de Rubio is a regular contributor to Long Island Weekly, specializing in music and sports features. 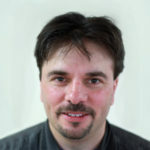 He has won several awards for writing from Press Club of Long Island (PCLI).